Forgetting what is behind and straining toward what is ahead: Are you guilty about your past? Philippians 3: 10 – 14 says that, I want to know Christ—yes, to know the power of his resurrection and participation in his sufferings, becoming like him in his death, and so, somehow, attaining to the resurrection from the dead. Not that I have already obtained all this, or have already arrived at my goal, but I press on to take hold of that for which Christ Jesus took hold of me. Brothers and sisters, I do not consider myself yet to have taken hold of it. But one thing I do: Forgetting what is behind and straining toward what is ahead, I press on toward the goal to win the prize for which God has called me heavenward in Christ Jesus. 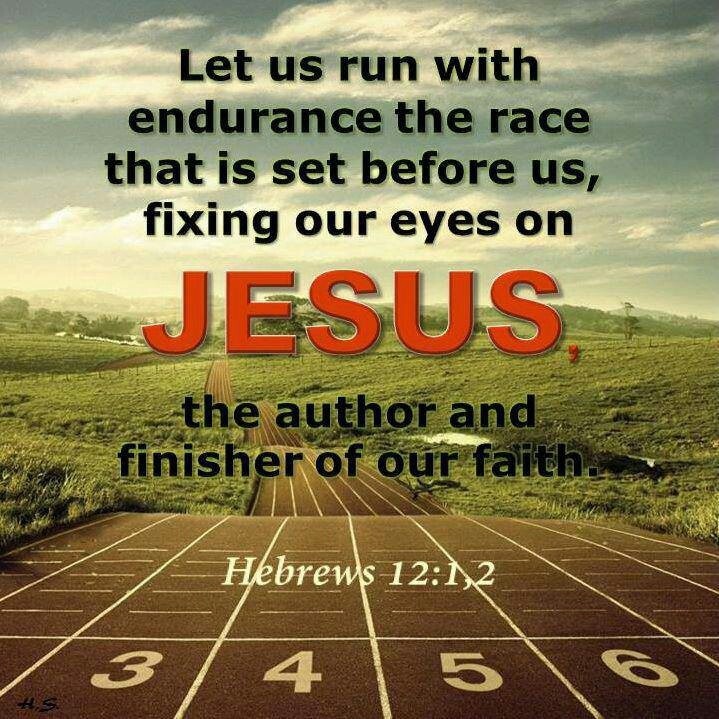 Christian faith is a race and Christ Jesus is running with us. Whenever we fail, He is able to carry us, even through the storm. 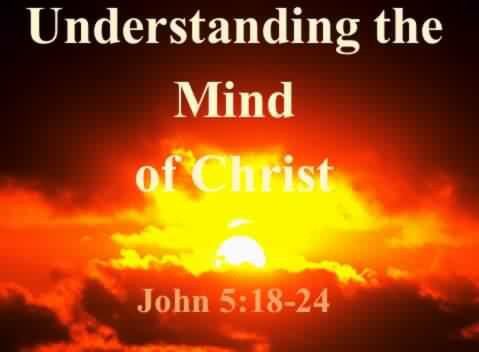 Here, Paul sets his goal to know Christ Jesus, to be like Him, and to be all Christ had in mind for him. We should not let anything take our eyes off our goal but know Christ single mindedly without wavering, like an athlete in dynamic training. We must lay aside everything harmful and forsake anything that may distract us from being effective Christians. What is holding you back? Break every chain in the mighty name of Jesus! Remember His promises and live with His power every day without fail. This entry was posted in Christian Discipleship, Christian Foundation, Religious Vs Relationship and tagged Ambassador for Christ, core, faith, guilty, Journey, Run the race, Transformation, word of the lord on February 25, 2016 by thejourneyinchrist.